We’re proud to share that Lassonde Studios of the University of Utah’s Lassonde Entrepreneur Institute has been named a finalist for the South by Southwest Education (SXSWedu) Learn by Design Awards. One of the premier education innovation conferences, SXSWedu launched its Learn by Design program to celebrate projects that are revolutionizing the way space design can enrich learning outcomes. The awards focused on three categories: Experiential, Conceptual and Physical, and selected just 15 projects from across the world as finalists. 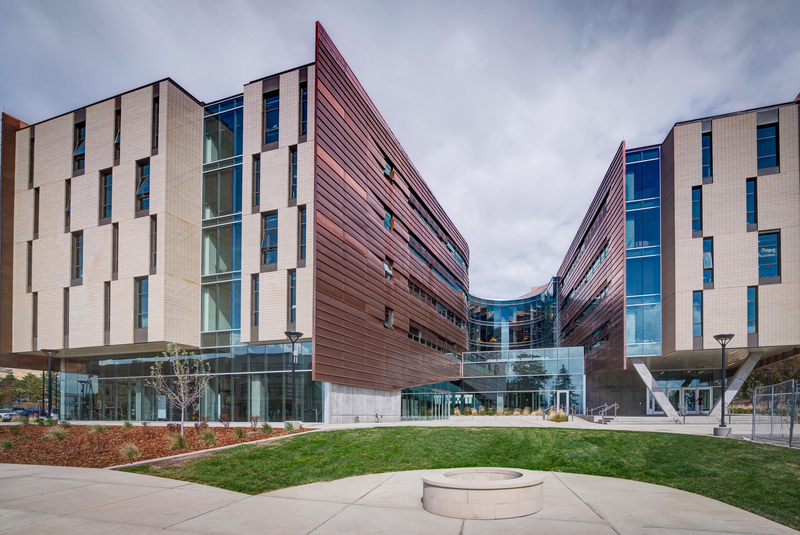 One of five finalists in the Physical category, Lassonde Studios has been a stand-out project for our firm and the University of Utah. The building redefines entrepreneurial education by uniting more than 400 unique student residences and 20,000 sf of “garage” space where any student on campus can build a prototype, attend an event or start a business. The project has previously been featured by the New York Times, Architect’s Newspaper, BusinessWeek and more. Mehrdad Yazdani and University of Utah’s Troy D’Ambrosio will attend the SXSWedu conference on March 7 to present Lassonde Studios to a panel of four judges in hopes of convincing them the project deserves to be the overall winner in the category. The same day, Tim Swanson will present Learning Spaces to Catalyze Socioeconomic Growth at the SXSWedu conference.